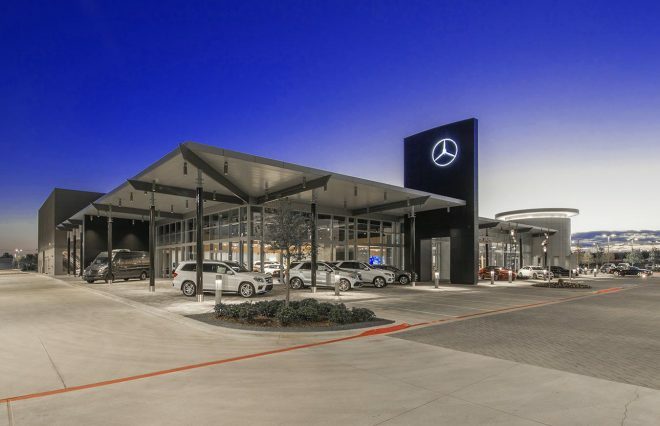 Luxury car dealer Ken Schnitzer plans to start work in May on a 91,000-square-foot Mercedes-Benz dealership in Arlington off Interstate 20. The store will be on a 16-acre site off I-20 and Beltway Place and should open in the summer of 2015. 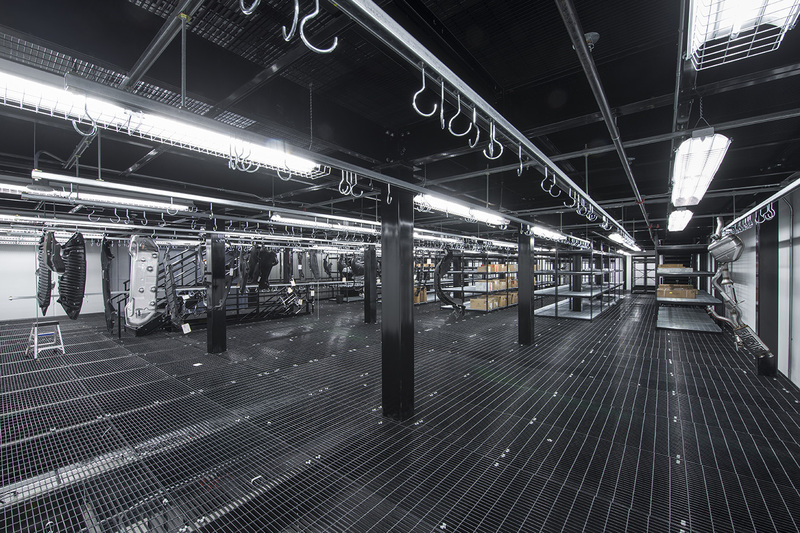 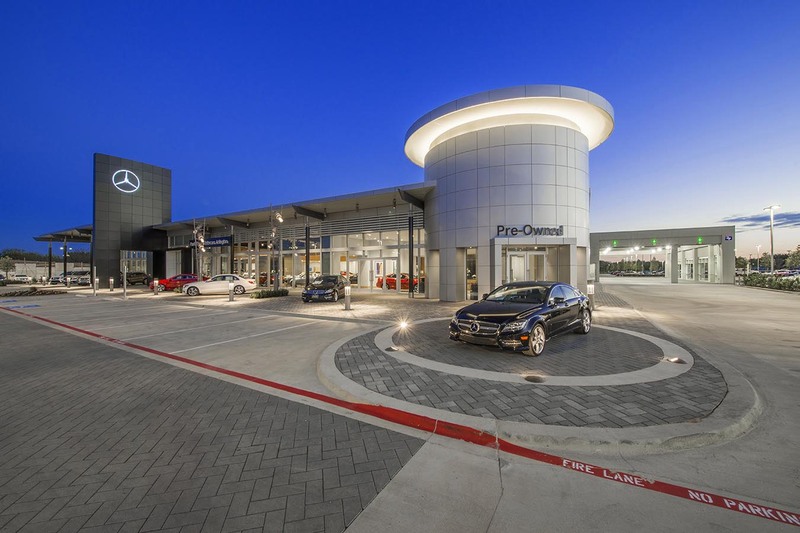 “Arlington is a great market for expansion of our brand and the Mercedes-Benz product line,” said Schnitzer, chairman of Park Place Dealerships. 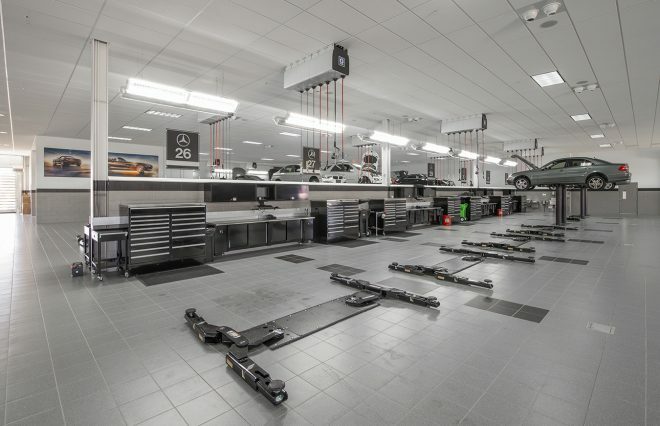 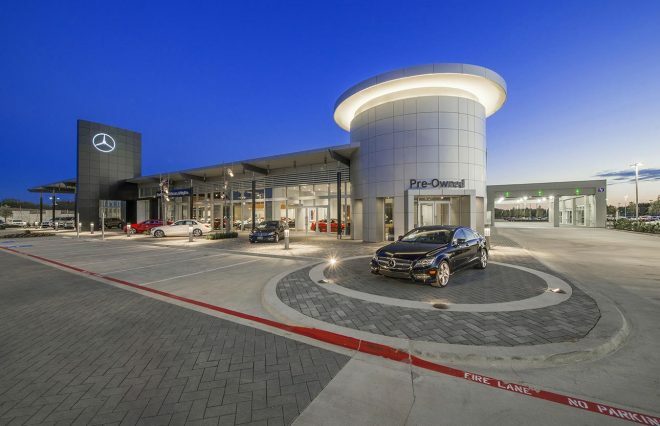 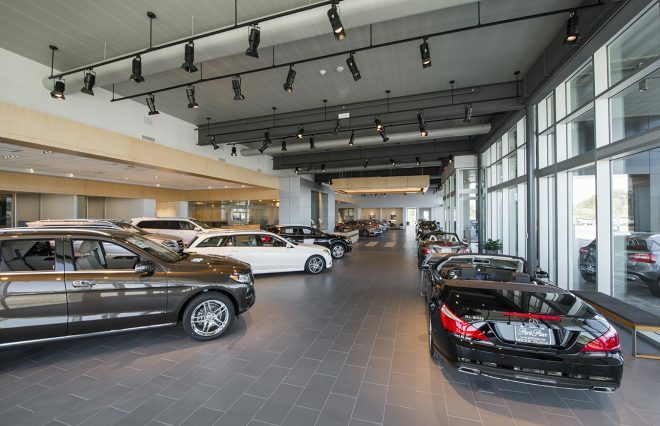 Dallas-based Park Place owns 16 dealerships in Texas and Las Vegas, including three other Mercedes-Benz stores in Dallas, Grapevine and Fort Worth. 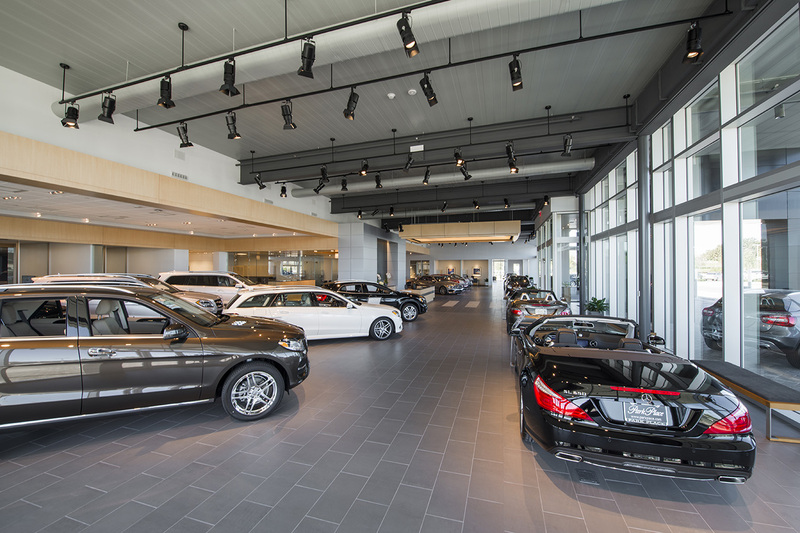 “We’re very optimistic about the future of Mercedes-Benz,” Schnitzer said.